Rocky’s iconic run through the streets of Philadelphia symbolized the grit it takes to win. 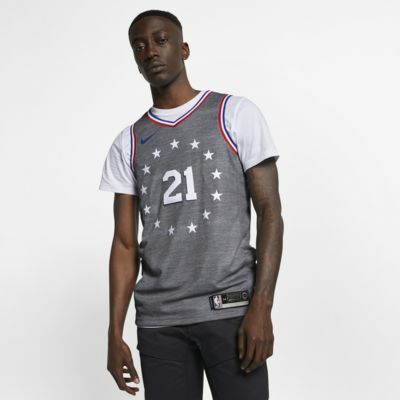 Taking its cue from his old school sweatsuit, the Philadelphia 76ers City Edition Swingman Nike NBA Connected Jersey celebrates the value of hard work and sacrifice—traits the city was built on. Have your say. 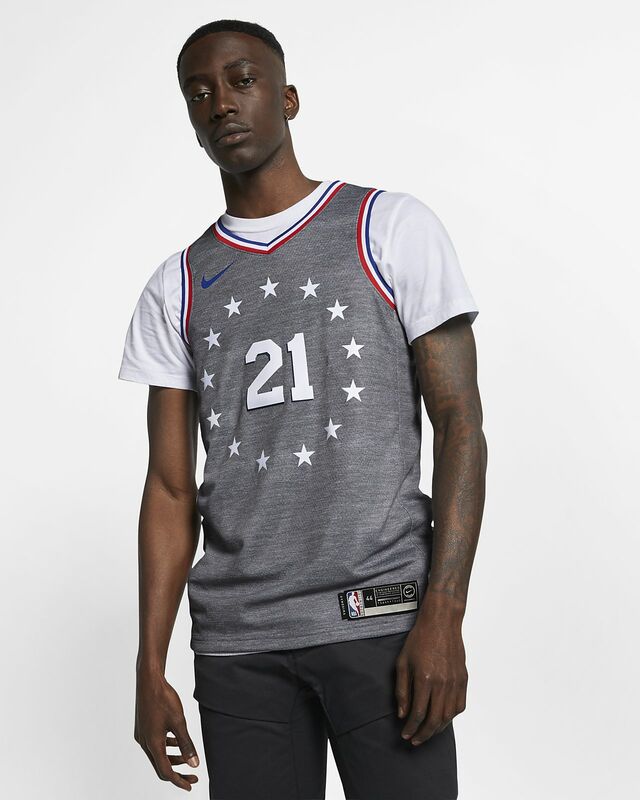 Be the first to review the Joel Embiid City Edition Swingman (Philadelphia 76ers).